Thankfully, you don't have to waste your time driving around town for the best home insurance premium. Learn how to find the best home insurance online here. In the age of the internet, everything is a little easier. From ordering food to watching movies to paying bills, we can now do many things from the comfort of our home. Buying insurance should be no different. Scoring the right home insurance premium might seem overwhelming. After all, there are hundreds of companies, and it's your job to know which are right for you. With the right steps, you can use the internet to see through the clutter and score your ideal home insurance premium. Here's how. 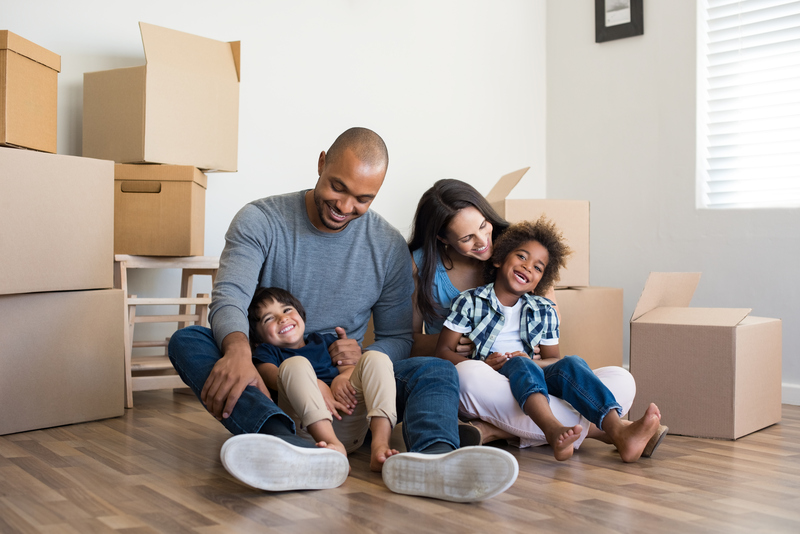 Depending on your state, home size, and other factors, the average cost of a home insurance premium ranges from a few hundred dollars annually to a few thousand every year. Suffice it to say, there are a lot of options for you out there. The good news is that on the internet, you can contact all of them. That means you're bound to find your best choice. The bad news: you have to figure out which one is best. The best way to reach out to companies is to ask for a quote using the contact information on their site. Insurance companies are usually more than happy to give quotes on home insurance premiums. Before you call or email, know all the information they might ask about your home. Write down a quote from every company you contact. Then, call five more companies, or however more you feel comfortable calling. Compare the quote between companies while incorporating other factors into your decision. While it's important to hear what an insurance company tells your about your home insurance premium, it's equally important to get the perspective of a customer who has gone through the process you are starting. What went well for them? Would they pay their premium through the same company if given a second chance? The answer to these questions are available in customer experience sections on websites. Finding these reviews isn't too tricky. There are some websites where you can find customer reviews specifically of home insurance, like consumer affairs. Other places are more obvious, like Yelp. While looking at them, though, it's important to value quantity. Customer review sections can be nasty places, whether one person having a bad day is unfairly digging into a company, or a paid writer posts a glowing review of a place that might not be so great. So, look for general trends over many reviews of home insurance premium experiences. Once you have honed in on one or two options, the final step before paying for a home insurance premium is to contact the company again. First, read through the details of any agreement or contract you will sign. If something seems wrong, or confusing, or if you even want to double check something, you should reach out to the insurance company. A call or email will be well worth it in the long run if it means avoiding a bad financial situation. The internet is a huge place, which means finding the right home insurance premium can be a tricky thing. With the right steps, though, you will get the right insurance situation in no time. Feel free to continue reading to learn more financial insight. Good luck!